When the Programme for International Student Assessment (Pisa) started collecting data on the well-being of students (which was published last spring), it stumbled upon two major threats — anxiety and bullying. 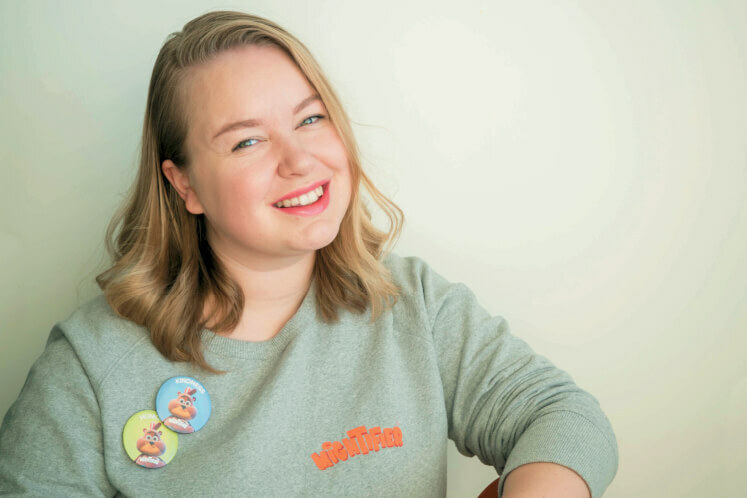 “How can you expect to learn if you feel anxious all the time?” asks Kirsi Haapamäki, head of communications and marketing at Mightifier, a product of Finnish education technology (edutech) start-up Mighty United Oy. She was giving a presentation on Mightifier, an app designed to help children master social and emotional skills, to a group of international journalists in Helsinki last November. Haapamäki points out that anxious and bullied children lose hope for the future, which is one of the worst things that can happen to any society as demonstrated by the spate of school shootings in the US — six this year alone so far, the worst being in Florida on Valentine’s Day. Organisation for Economic Cooperation and Development (OECD) to evaluate educational systems in both member and non-member countries by measuring the scholastic performance of 15-year-olds in mathematics, science and reading. The company provides teachers with an easy-to-use well-being pulse that they can activate for the class to follow the development of the class’ well-being and atmosphere in real time. “This makes it possible to interfere early if they find out, for example, that there are some students in class who do not have any friends at all,” says Haapamäki. She says Mightifier was co-created with schools and teachers. Right now, empathy has become the hottest trend. “Schools want to teach empathy. All the corporations want to hire empathetic employees. But I am thinking that empathy is not enough. Because empathy means the ability to put yourself in someone else’s shoes, or relate to their feelings. “But I think what actually matters is what we do with those feelings. That we use them for something positive as we are relating to someone else’s feelings.